Steve Saretsky is a Vancouver Residential Realtor and author behind one of Vancouver’s most popular Real Estate Blogs Vancity Condo Guide. Steve is widely considered a thought leader in the industry with regular appearances on BNN, CBC, CKNW, CTV and a contributor to BC Business Magazine. Steve’s dedication to analyzing the stats, financial landscape, and policies affecting Vancouver Real Estate have allowed him to build a successful business among the top 10% of Greater Vancouver Realtors* while working with and providing advisory services to Hedge Funds, investment advisors, and Real Estate developers. Steve has been lauded as a ‘disruptor’ in the Real Estate industry, and prides himself on full transparency and data focused information to the public. 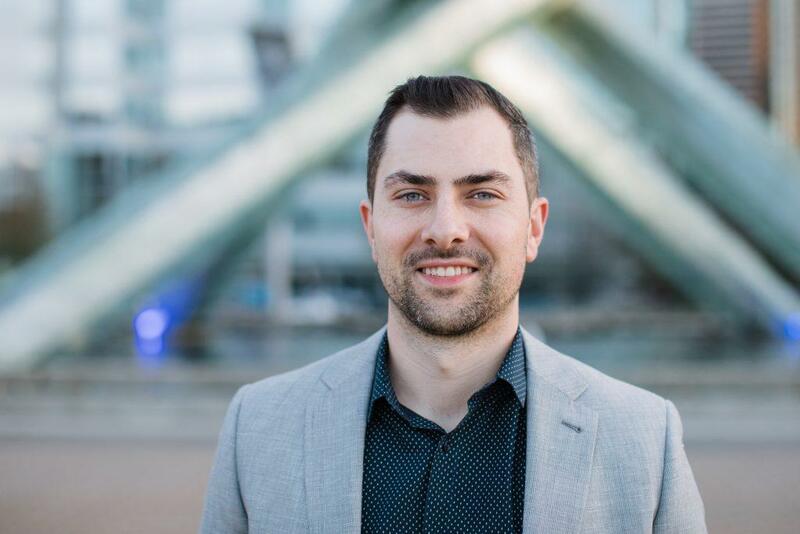 Steve has become one of the most followed Vancouver Real Estate personas on social media, hosts an online video series ‘The Saretsky Show’, and authors a weekly newsletter to several thousand readers. Steve provides Real Estate services for both buyers and sellers within Greater Vancouver. Steve also provides advisory services for hedge funds, and financial institutions. View Steve’s Real Estate Services Here. *Among the top 10% of Greater Vancouver Realtors based on unit sales in 2017, 2018.